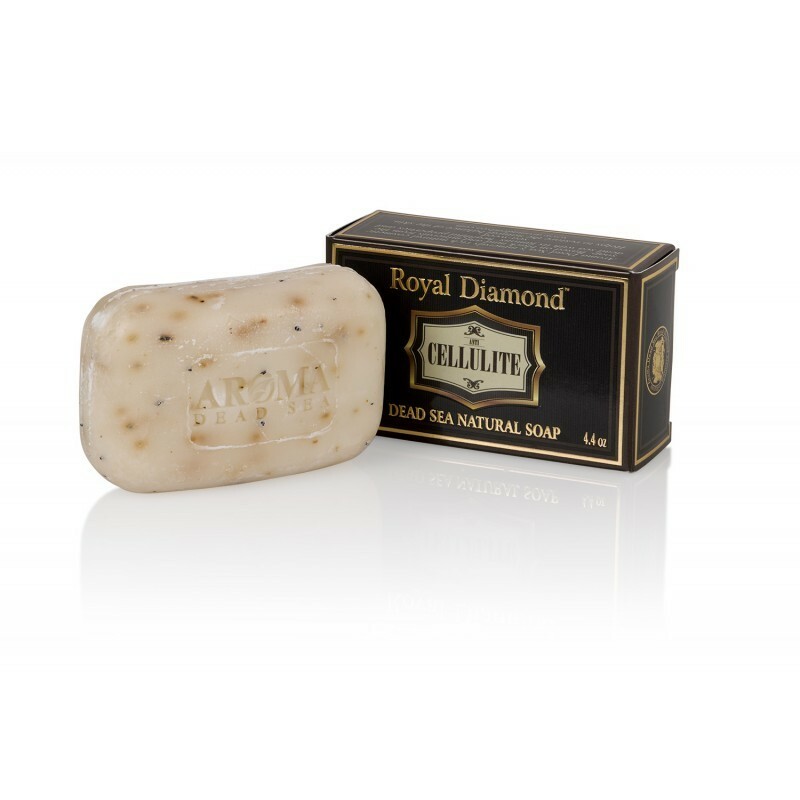 Thanks to its unique composition, this soap improves the blood circulation and initiates breakdown of the accumulated fat and cellulite. If used regularly, the anti-cellulite soap will eliminate the cellulite or significantly diminish its volume. Among the ingredients of the soap are Dead Sea vitamins and minerals, seaweed and natural oils. Recommended to use with the Aroma Anti-Cellulite Slim Massager and follow by apllying Aroma Anti-Cellulite Cream or Gel.